Intel and Micron have announced the completion of an expansion to Building 60 (B60) at the IM Flash facilities in Lehi, Utah. 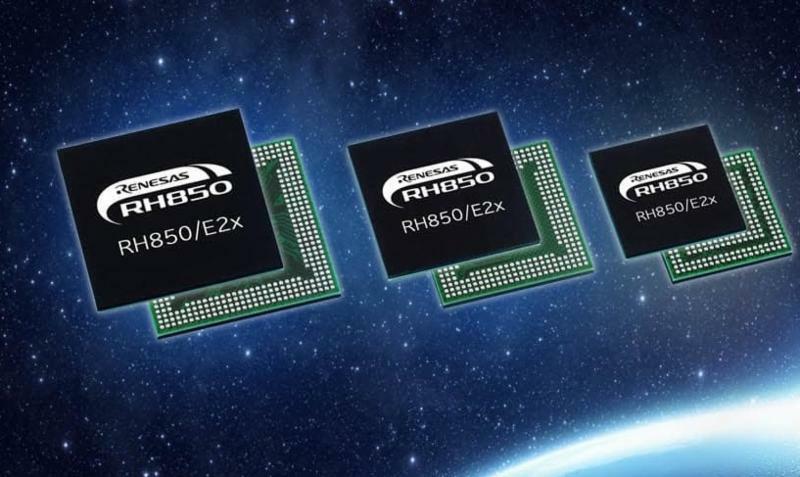 The expanded fab will produce 3D XPoint memory media, a building block of Intel Optane technology that includes Intel Optane memory for clients, the recently announced Intel Optane SSD 900P Series and new capacities and form factors of the Intel Optane SSD DC P4800X Series. A ribbon-cutting was held at the facility with Utah Gov. Gary Herbert, employees of the facility and representatives from Intel and Micron. The Intel Optane SSD 900P Series half-height half-length add-in card is available in 480 GB and 280 GB capacities. 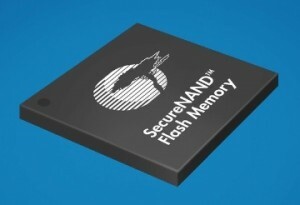 The IM Flash joint venture was created in 2006 to manufacture non-volatile memory for both Intel and Micron, starting with NAND for use in SSDs, phones, tablets and more. In 2015, IM Flash began manufacturing 3D XPoint technology, the first entirely new memory media in 25 years. 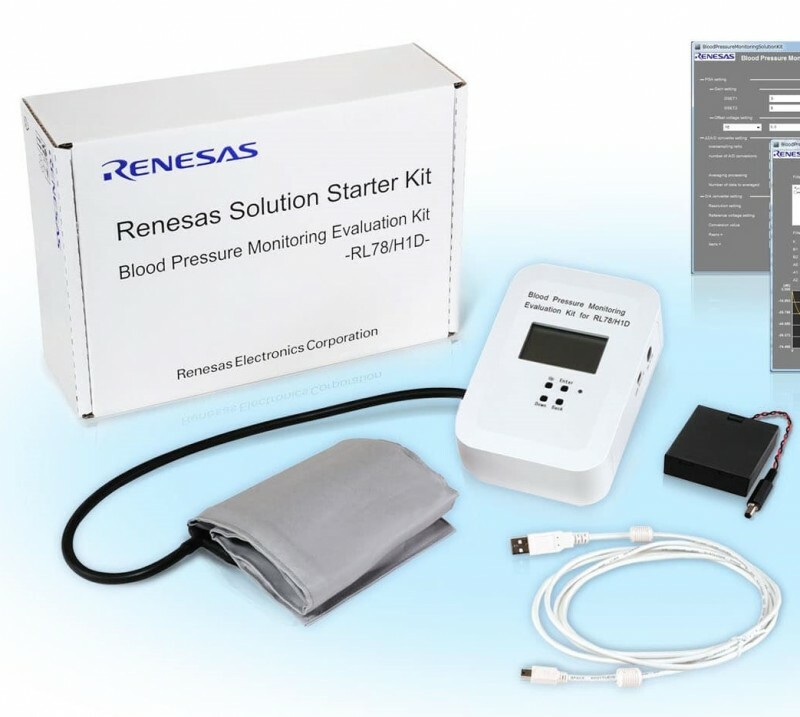 The technology was developed to meet the quickly expanding data needs for all types of customers. 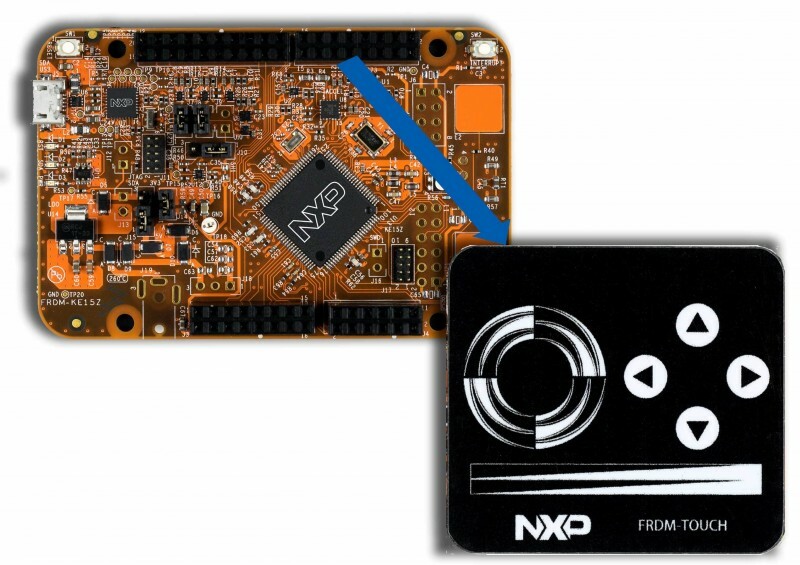 3D XPoint technology uses a crosspoint structure to deliver a cell and array architecture that can switch states significantly faster than NAND. 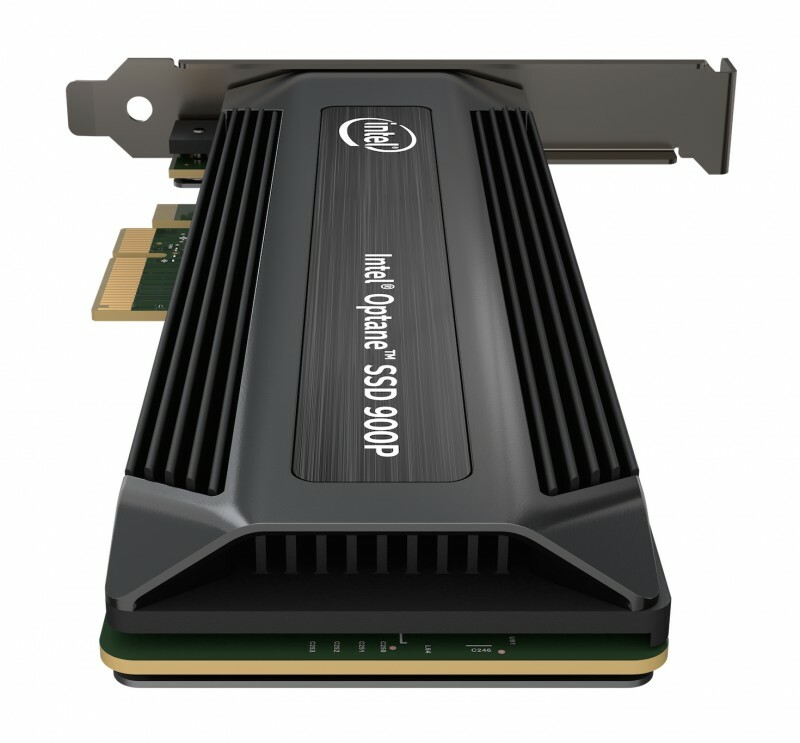 Intel recently announced the Intel Optane SSD 900P Series for use in desktop and workstation PCs. It delivers incredibly low latency and best-in-class random read and write performance at low queue depths. 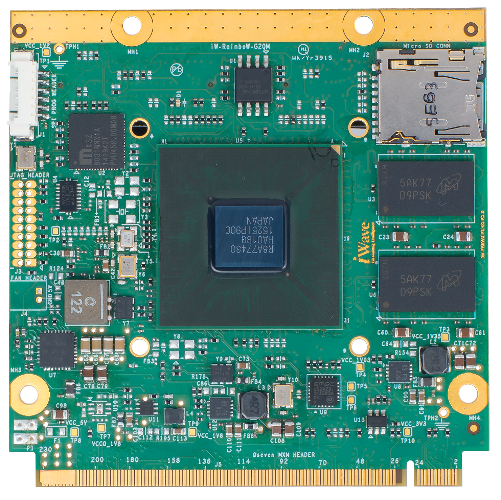 Additionally, Intel expanded the Intel Optane technology offerings for the data center, introducing 750GB capacity and 2.5-inch U.2 form factor versions of the Intel Optane SSD DC P4800X Series. For details on these products and all Intel SSDs, visit Intel’s solid state drives website. Cypress Semiconductor has announced that global automotive supplier DENSO has selected Cypress’ Traveo automotive microcontroller (MCU) family and FL-S Serial NOR Flash memory family to drive the advanced graphics in its instrument cluster for the 2017 Toyota Camry. 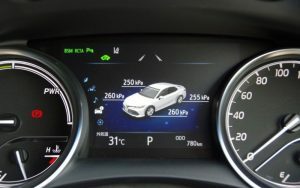 The DENSO instrument cluster uses Traveo devices that Cypress says were the industry’s first 3D-capable ARM Cortex-R5 cluster MCUs. 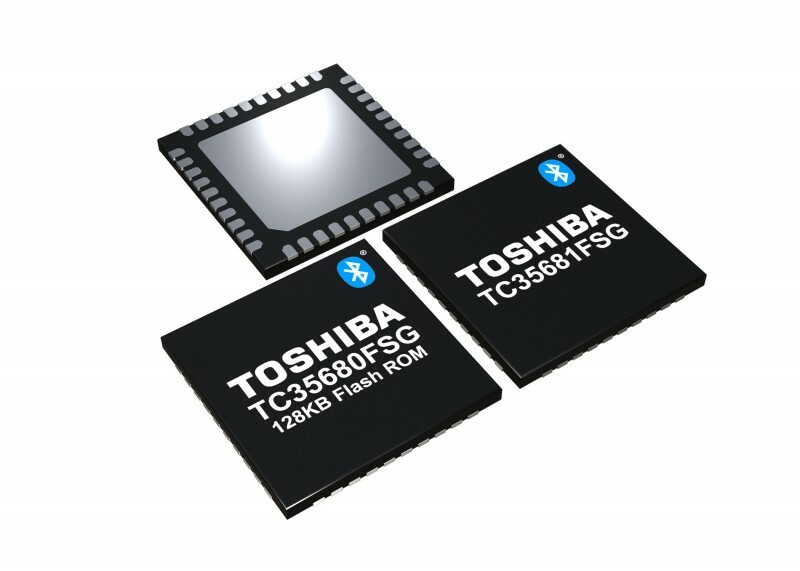 The FL-S memory in the cluster is based on Cypress’ proprietary MirrorBit NOR Flash process technology, which enables high density serial NOR Flash memory by storing two bits per cell. The DENSO instrument cluster has 4.2- and 7.0-inch screens capable of audio, video and navigation in the center display of the 2017 Toyota Camry. Cypress works with the world’s top automotive companies to support automotive systems including Advanced Driver Assistance Systems (ADAS), 3-D graphics displays, wireless connectivity, full-featured touchscreens and superior body electronics. 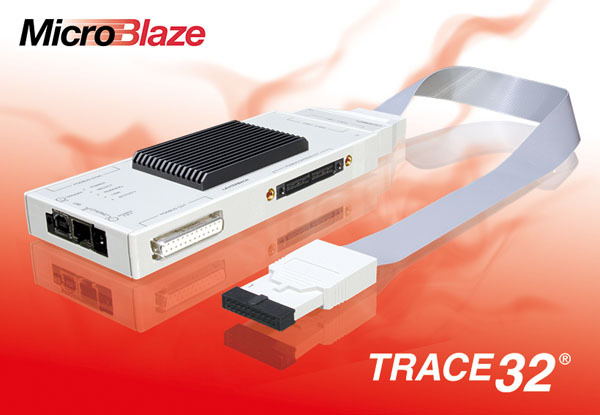 Cypress’ automotive portfolio includes the Traveo MCU family, power-management ICs (PMICs), PSoC programmable system-on-chip solutions, CapSense capacitive-sensing solutions, TrueTouch touchscreens, NOR flash, F-RAM and SRAM memories, and USB, Wi-Fi and Bluetooth connectivity solutions. The portfolio is backed by Cypress’ commitment to zero defects, excellent service and adherence to the most stringent industry standards, such as the ISO/TS 16949 quality management system, the Automotive Electronics Council (AEC) guidelines for ICs and the Production Part Approval Process (PPAP). Cypress Semiconductor Corp. recently announced a high-endurance, 1-to-4-Gb Single-Level Cell (SLC) SecureNAND family that reduces system costs and improves system security. 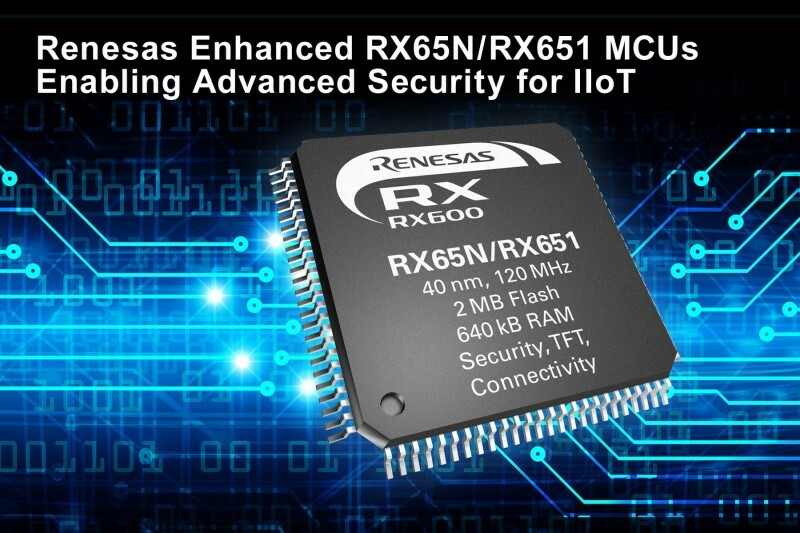 It does this by providing a single nonvolatile memory with integrated block protection features for a variety of high-security applications, such as point-of-sale systems and wearables. The SecureNAND family includes 1-Gb S34SL01G2, 2-Gb S34SL02G2, and 4-Gb S34SL04G2 devices. You can configure each device with nonvolatile block protection to store protected boot code, system firmware, and applications. They provide 100,000 program/erase cycles to ensure more than five years of system life. 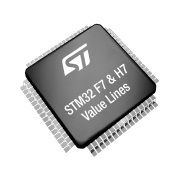 Their operating voltage range is 2.7 to 3.6 V and they support the industrial temperature range of –40° to 85°C. 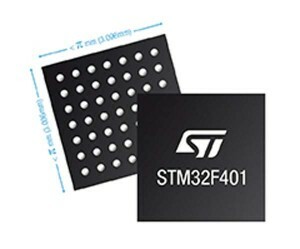 The currently sampling 1-Gb S34SL01G2, 2-Gb S34SL02G2, and 4-Gb S34SL04G2 SecureNAND devices are available in a 63-BGA package.